The Greenstar Ri regular boilers are the smallest of the Worcester condensing boilers - they can even be installed within a standard kitchen cabinet. 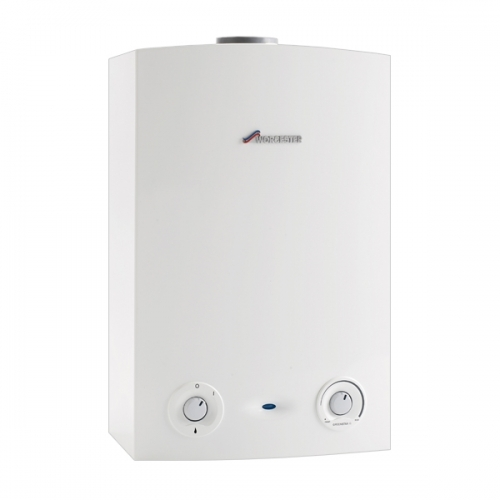 These boilers are available in 7 different outputs which means that there’s one to suit small, medium and larger properties. The Greenstar Ri Regular boilers are used with a heating system that includes stored hot water in a cylinder.